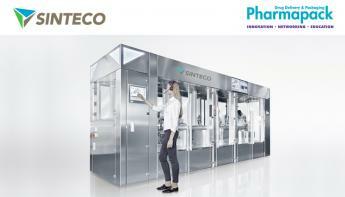 Pharmapack is the industry's most appropriate meeting to kick off the year. This is the most important event where all pharma packaging, medical devices and machines suppliers can be found in one place. The place gathers all relevant suppliers; everyone can reach their goals in a really short time (just 2 days)! 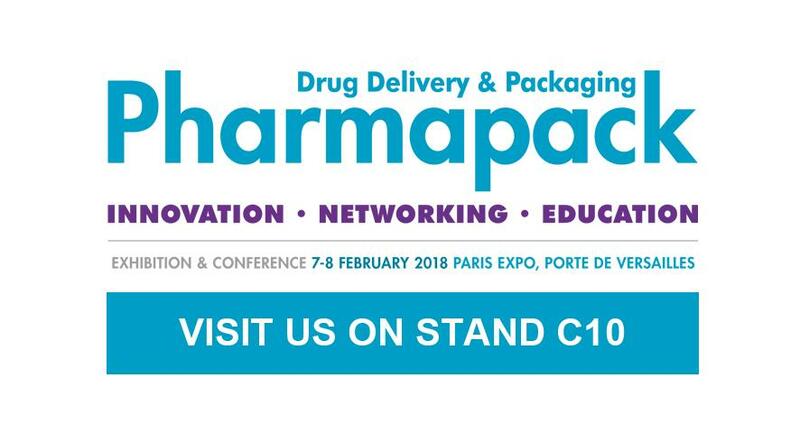 After the success of last edition (more than 5,290 visitors and 411 exhibitors), the Pharmapack Europe renews the appointment with increasingly growing numbers and enriching the event with a programme focused on the latest sector trends. Indeed, high-level content will be provided, including conferences regarding the innovations and the new challenges in packaging and devices development, the new drug delivery solutions that revolutionize patient life, the serialisation and “track & trace“ symposium, and the learning labs with the trade fair exhibitors. The organizer of the trade fair is UBM EMEA, a company specialized in events management which follows the high standards of ISO 20121. The society aims are to connect people and to create opportunities for companies across five continents to develop new business, meet customers, launch new products, promote their brands and expand their markets. These aims are carried out through premier brands such as Medtec Europe, CPhI, ICSE, P-MEC and many others, like Pharmapack. Sinteco designs and manufactures tailored assembly platforms and testing machines in order to increase clients' productivity worldwide. 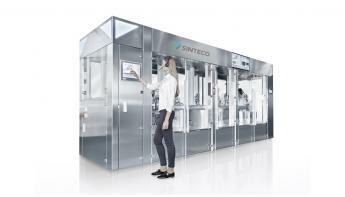 Sinteco offers solutions that combine: cutting-edge technology, efficiency, flexibility and high quality, satisfying the needs of customer personalization in medical sector: from medical devices to pharmaceutical applications and cosmetic products. 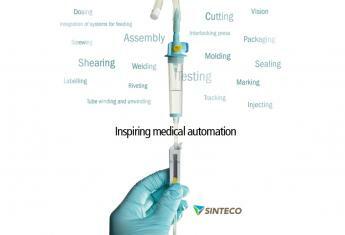 Sinteco can satisfy all the requirements of the medical field, where projects must be tested and validated in each stage of the assembly process to ensure they meet the required standards. Every system is designed to comply with different level of CLEAN ROOM specification standards of the biomedical and medical industry, and also undergoes thorough testing, which includes a complete assistance service, such as FAT, SAT and full validation plan according to Gamp 5. 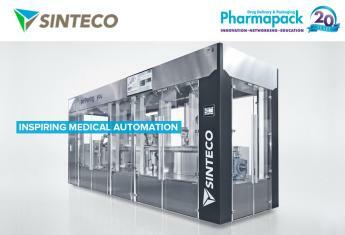 Sinteco, with its over 30 years of success in the robotics and automation sector, is the leading company for the supply of automated systems. Sinteco earned this position thanks to the strength of its highly skilled employees (technicians and engineers) and automated processes. See you at STAND C10 HALL 7.1, PARIS EXPO Porte de Versailles (France).